A graceful weeping tussock grass with fine feathery flower heads. The leaves are green in shade, turning rusty brown if planted in the sun. 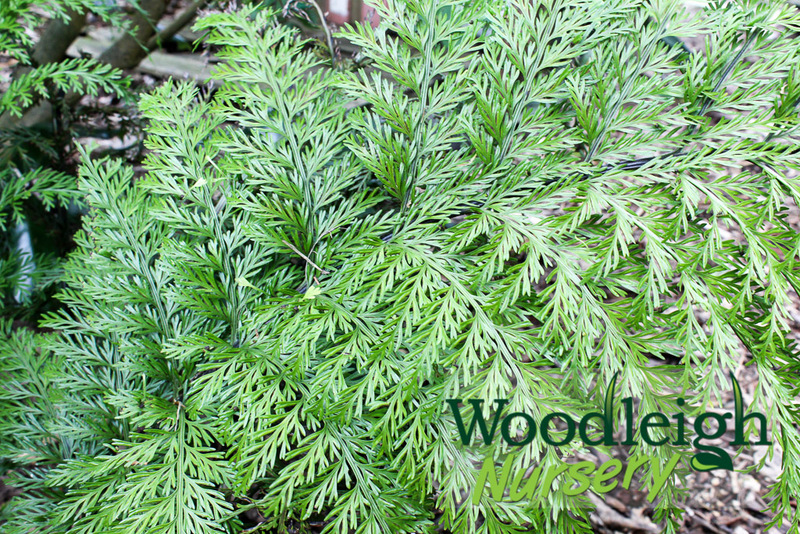 A fantastic plant for those dry shady areas. Green / bronze foliage with masses of delicate white flowers from spring to summer. Deciduous. A popular, reliable form with broad, arching, blue-green leaves. Masses of star-like white flowers appear from late spring. The native hen and chicken fern. Popular as an indoor plant or outdoors in a shady location. The finely cut, fresh green fronds create a sub-tropical look. Forms a fantastic groundcover. A native fern. Forms a dense mat, excellent ground cover. Reddish coloured new fronds. Happy in sun or shade. Crown fern. A native fern from dry lowland forest. Forms a short woody trunk upto 30cm. Attractive groundcover for shady places. An attractive ground cover for damp shady areas. Bronze – green leaves, flowers are insignificant.